Health Atlast Providers Dong "Cynthia" Wang, L.Ac. With her extensive background in acupuncture, Dong (Cynthia) Wang, LAc, is known for helping patients achieve optimal mind-body balance. Ms. Wang cares for patients at Health Atlast in West LA and Santa Monica, California. 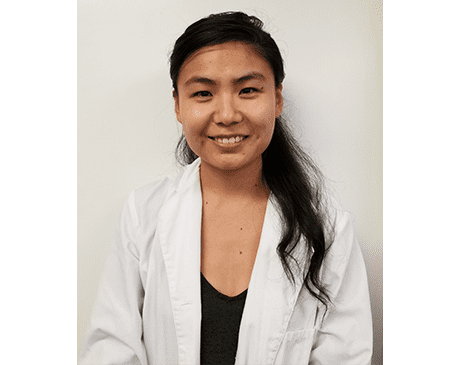 As a licensed acupuncturist, Ms. Wang provides holistic health care, thus often eliminating the unnecessary need for invasive interventions — including prescription painkillers or surgery. She received her training from Yo San University of Traditional Chinese Medicine in Los Angeles, where she was guided by the Taoist philosophy. By following this acupuncture philosophy, Ms. Wang places super-fine needles in the skin at very precise acupuncture points in order to balance the body’s chi (or qi). Since acupuncture dates back over 2,000 years, it’s benefits have been proven time and time again. Acupuncture is helpful for treating mild to severe pain and related ailments, including infertility. When Ms. Wang is away from the clinic, she enjoys ballet and rock climbing. Because Ms. Wang is fluent in both English and Mandarin, she’s able to communicate with patients from diverse backgrounds.